We only use fresh ingredients and always brew in small batches to ensure that our craft beer is the best it can be. 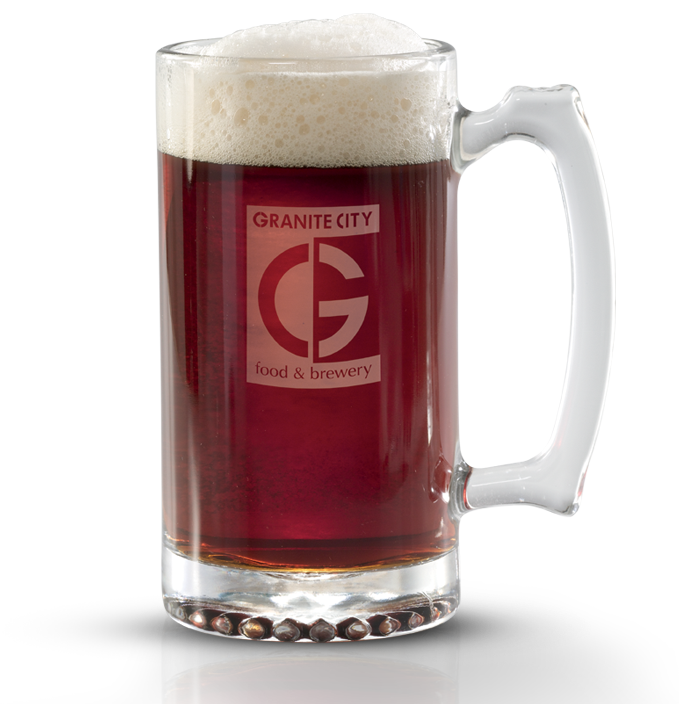 Come out to Granite City Food & Brewery and try our signature craft beers in Detroit today. If for any reason you have any questions or comments about our brewery in Detroit, feel free to give us a call at 313-309-9120 or fill out the form on this page and a representative will respond shortly. We take a few extra measures that other breweries don’t to ensure that the craft beer we serve is delicious and refreshing. 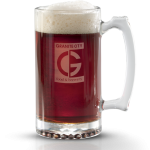 At Granite City Food & Brewery in Detroit, we know how great a good craft beer can be. Water is a crucial ingredient in delicious beer so we made it a priority that all of our craft beer is made with the purest water. 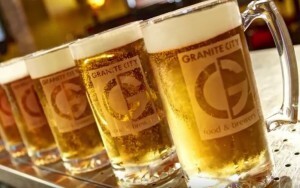 Granite City Food & Brewery in Detroit is a craft beer brewery that has its own unique signature brews. 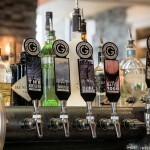 Granite City Food & Brewery in Detroit is committed to serving you quality craft beer that tastes great. Our craft beer is brewed in our brewery using our patented processed called Fermentus Interruptus ™. We only use fresh ingredients and always brew in small batches to ensure that our craft beer is the best it can be. The craft beer we have on tap at our brewery in Detroit is very reasonably priced compared to other craft beer brewing companies and we also have a wide selection to choose from and plenty of delicious food to compliment it. If for any reason you have any questions or comments about our brewery in Detroit, feel free to fill out the form on this page and an associate will respond shortly or give us a call at 313-309-9120.